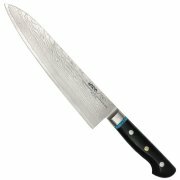 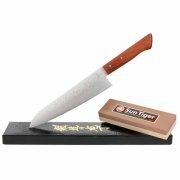 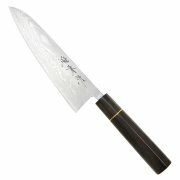 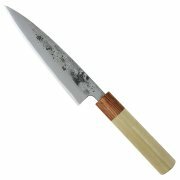 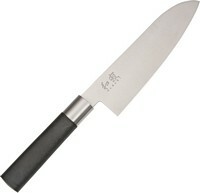 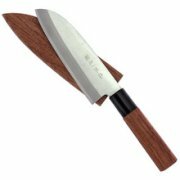 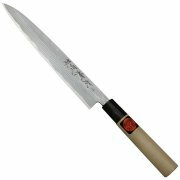 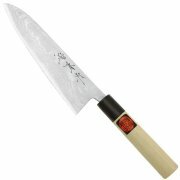 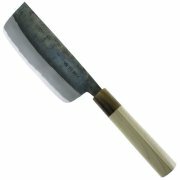 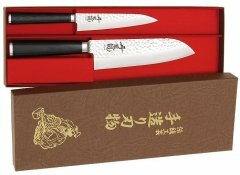 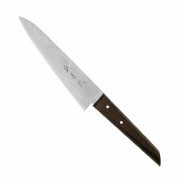 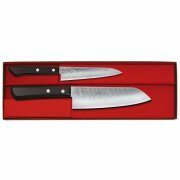 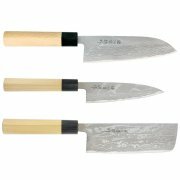 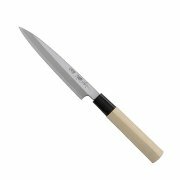 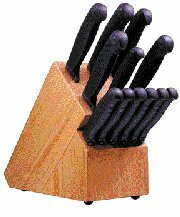 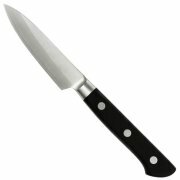 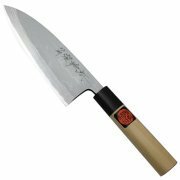 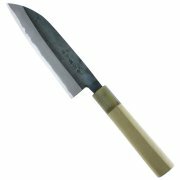 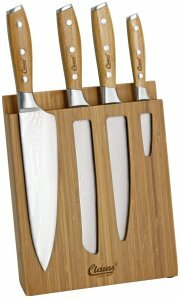 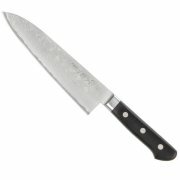 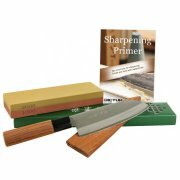 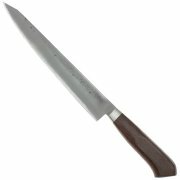 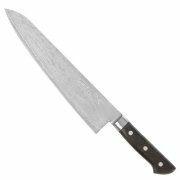 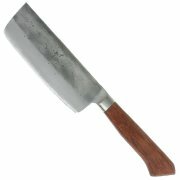 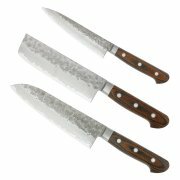 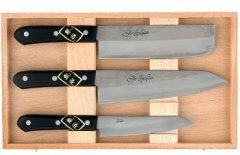 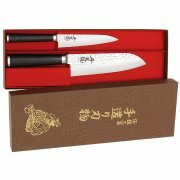 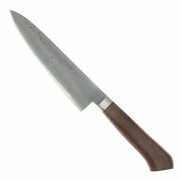 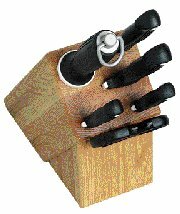 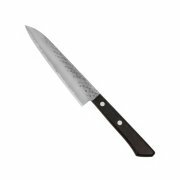 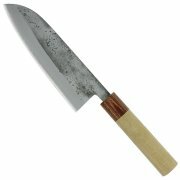 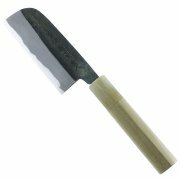 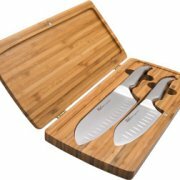 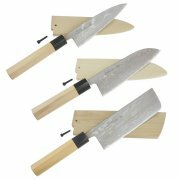 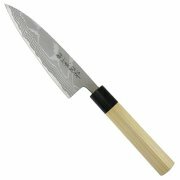 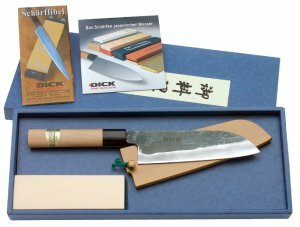 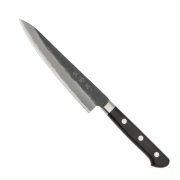 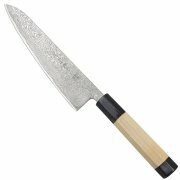 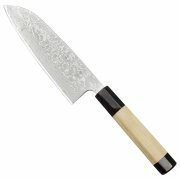 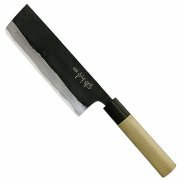 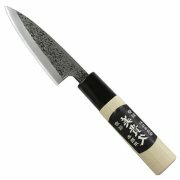 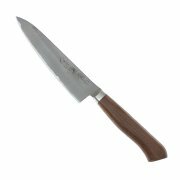 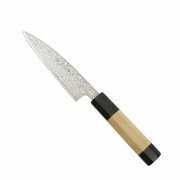 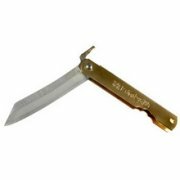 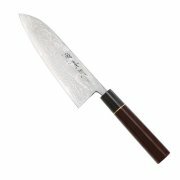 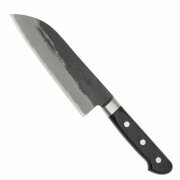 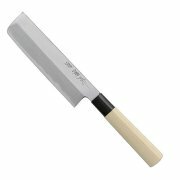 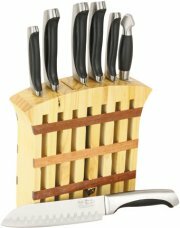 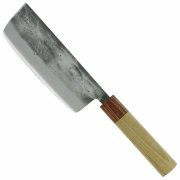 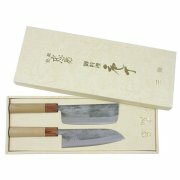 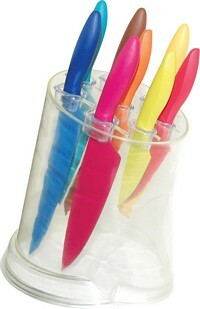 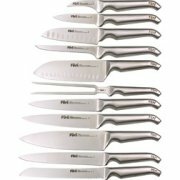 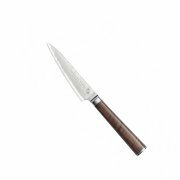 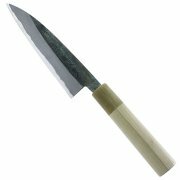 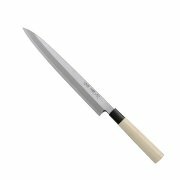 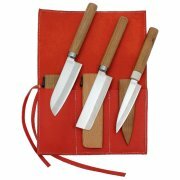 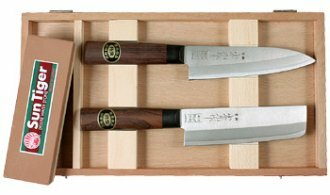 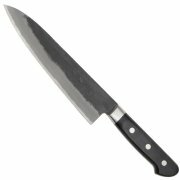 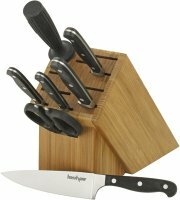 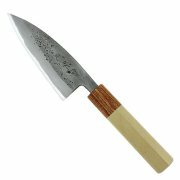 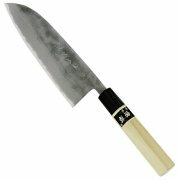 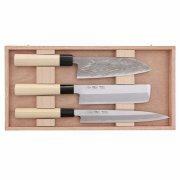 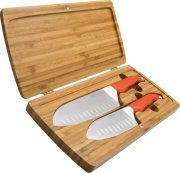 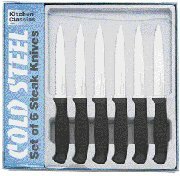 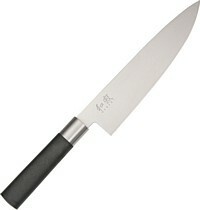 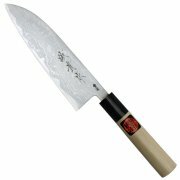 719304 Small All Purpose Knife "Miki"
AMSC2 Al Mar Ultra Chef Paring Knife. 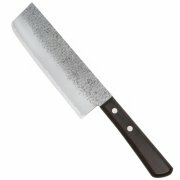 3" blade. 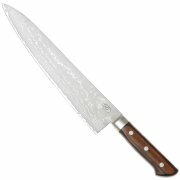 Doporučuje (a sám v kuchyni používá) majitel stránek ! KS9547 Kershaw Forged 6" Chefs Knife. KS9548 Kershaw Forged 8" Chefs Knife. 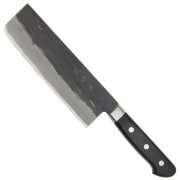 KS9581 Kershaw Forged 8" Bread Knife. 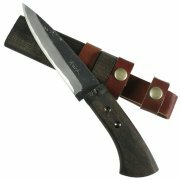 KS9589 Kershaw Forged Utility. 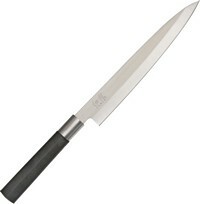 5 1/2"
KS6715D Kershaw Wasabi Black Deba 6"
CDHS Citadel Squared Tip Chef's Knife. 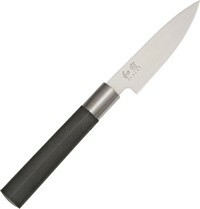 FURFX507 Furi FX Pro Cook's Knife. 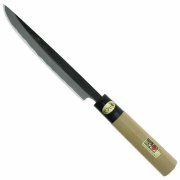 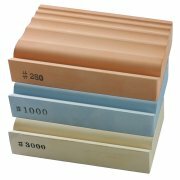 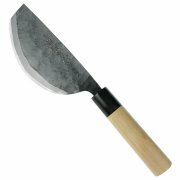 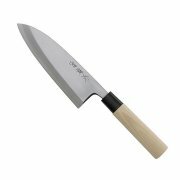 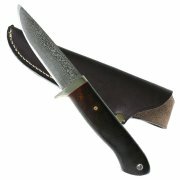 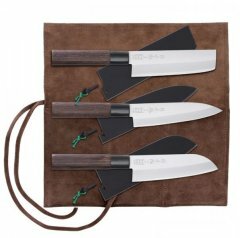 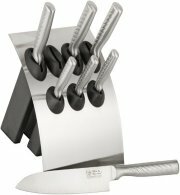 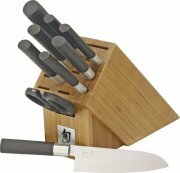 10"
FURFX519 Furi FX Pro East/West Knife 9"